Stephen Flurry talks with Dr. Mazar about the history of the relationship between Herbert W. Armstrong and the Mazars. Shalom Mr. Flurry. This is a wonderful way to keep us in the loop. I never would have thought a dig could stir my imagination in this way. Now I can see why true education and the daily dig go hand in hand. Wow!! It is hard to beleive that you have done so much in such a short time!! It will be wonderful to check in often to see what you have found! And I know that God is right there with all of you keeping you safe! knowing you are happy to be able to be taking part of this firsthand! Wow, this site is great!! Loving the information and updates. But can anyone tell me what Dr. Mazar said “ophel” means in this video? I didn’t catch it. 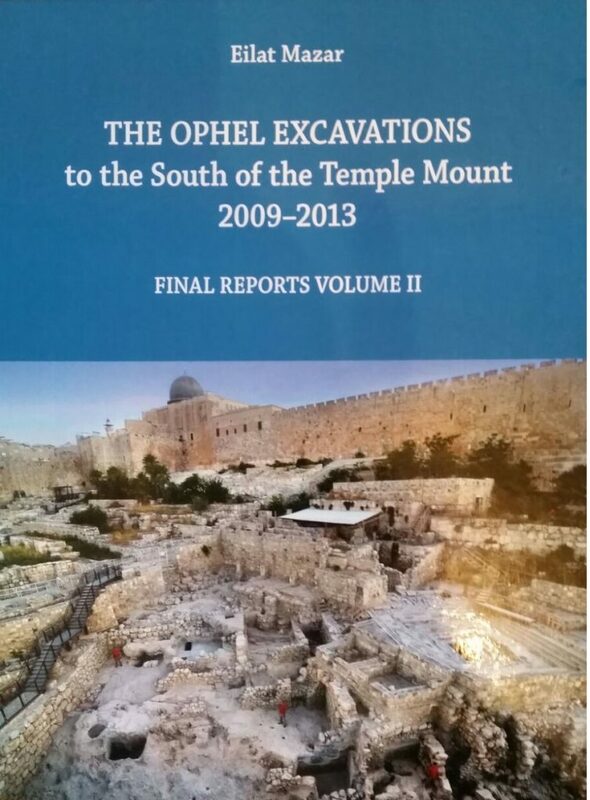 She said Ophel means acropolis. 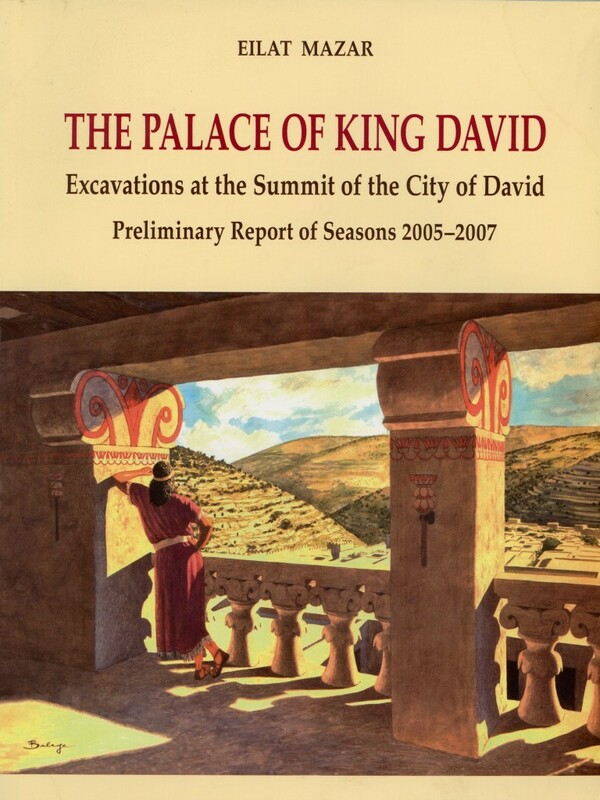 With no room left in the City of David to build, Solomon had to expand the city northward along the ridge. This expansion of the city northward became known as the Ophel. Specifically, the word “Ophel” refers to a place of high elevation in the city. It served as the location of the inner citadel, which included Solomon’s palace and the royal administrative center. How grateful we are to be able to check in with the Jerusalem dig to keep us up to date with new discoveries. This is so thrilling for us, just like being there (almost). Thank you so very much to you all and especially Dr. Mazar for her comments and excitement! This is the best news!! We are going to have weekly updates and we are going to hear about the findings throughout the dig! This day just got sooo much better!! Thank you Dr. Mazar for allowing us to be a part of this very special opportunity! WOW! I always wanted to be an archaeologist and what an exciting place to be one! Thank you very much for this site, it is ingenious. I believe all who are directed to the site will feel that they are right there with you all digging. It really helps with the focus on Jerusalem and fine tuning of my prayers. What an exciting time to be a part of the dig! Thank you so much for the site. Your group photo is set as my desktop so I’ll be sure to check in daily with you! We are thrilled to see so many of our young people, now young adults, taking part in such an important project. The group photo is now framed and in a prominant place in our home. It would be great to meet Dr. Mazar. Maybe she can visit the United States in Edmond, OK where the exhibit is located. Thanks for sharing the information from the Dig site. Oh my, this is too much! So love the website, it’s the next best thing to being there. We see another door open and we are witnesses to it all. Finally, I got to access this website. So excited to see the work that already started and touched by the privilege that Dr. Mazar gave to us from far flung places of the world to be part of this excellent work. We were in great anticipation since May. I sure will check this website as much as I can. Thanks, this will let us all follow. A very exciting time! Thank you all for the new website! I certainly have my hands full in keeping up with everything. The sheer joy of this Work is beyond words. Thank you Dr.Mazar and the Jerusalem Crew. This is a fantastic site! It’s great that we are able to follow the progress in this way. I have bookmarked it for regular viewing. It makes me want to be there! Thank you! I love listening to Dr. Mazar as she explains the archeological dig and the history of what she has found. 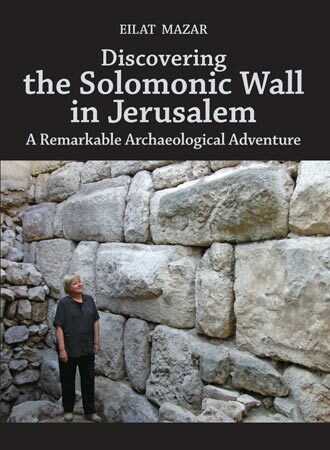 I met her several years ago while in Jerusalem and was fascinated with her presentation explaining the walls of King David’s palace. God is truly using her in revealing this marvelous truth. What a blessing it is to be a part of this most important dig! 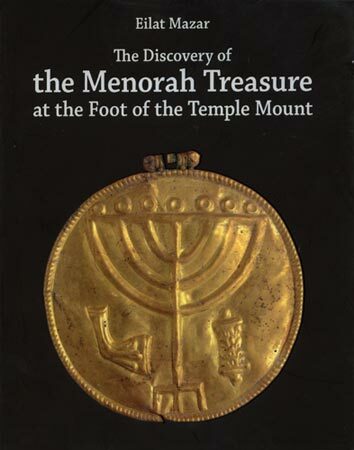 I just can’t hardly wait to see your excitement once you start discovering biblical historical artifacts. Then we all will want to see and understand them. The website will be followed over here. Keep up the great work. And thank God for all your inspiration and hard work. Dr. Mazar is so gracious to allow these unprecedented up to the minute video presentations of the in process digging and to offer to answer questions too. I have a question. Will Dr. Mazar get to see the Seals of Jeremiah exhibit and maybe talk at the auditorium before the exhibit closes? it is truly uplifting to see the continuity of the collaborative relationship, through God’s intervention, between Mr. Armstrong and now, Mr. Flurry and with the Mazar’s, Dr. Benjamin & Dr. Eilat, respectively. Obviously, there is something profoundly important to accomplished by this partnership! A lovely photo of a relaxed, united and faithful team of workers and diggers. We share your joy and hold up your arms in this earth-shattering project. It is so gratifying to be able to keep up with events in quick time through the daily blogs, photos, videos, etc. We quite tremble with anticipation of what will be uncovered. Wow! Wow! Wow! And tears in my eyes as well! tears of joy in our eyes as well as we continue hearing news of progress throughout the dig, wow! wow! wow! and more wows!!! Feels like I’m there! Exciting how we’ve been granted so much access. Expecting big things. Love it. Mr. Armstrong has surely left a legacy. Every day is a new phase to finding something new that relates to the return of Jesus Christ. Thank you all for all your hard work and will continue praying for you all. Wow!! Not just photo’s but video’s too! Please keep them coming. Just think, you are walking in the footsteps and walking on the same ground, walking in the same streets, walking in the same houses and touching the same stones as the greatest men and women of the Bible. Talk about exciting! Will you be posting a mailing address for people that may want to make donations to this exciting project?? Please check back for a “Donate” button on this website, coming soon. In the meantime, you may donate by check if you wish. Please make it payable to the “AICF” and mail to AICF, PO Box 3700, Edmond, OK, 73083. What a beautiful and exciting site! I just watched this video and I am itching to see it all first hand, for the first time in just a few weeks!!! The dig had a huge impact on my husband’s life. And, it is great to hear from Dr. Mazar. She has such a natural excitement and love for what she is blessed to be involved in. Thank you, Dr. Mazar for all the struggles you have had to fight through to keep digging! Looking forward to what’s next! Simply wonderful and it’s really great that we can keep track of all the exciting developments at the dig. 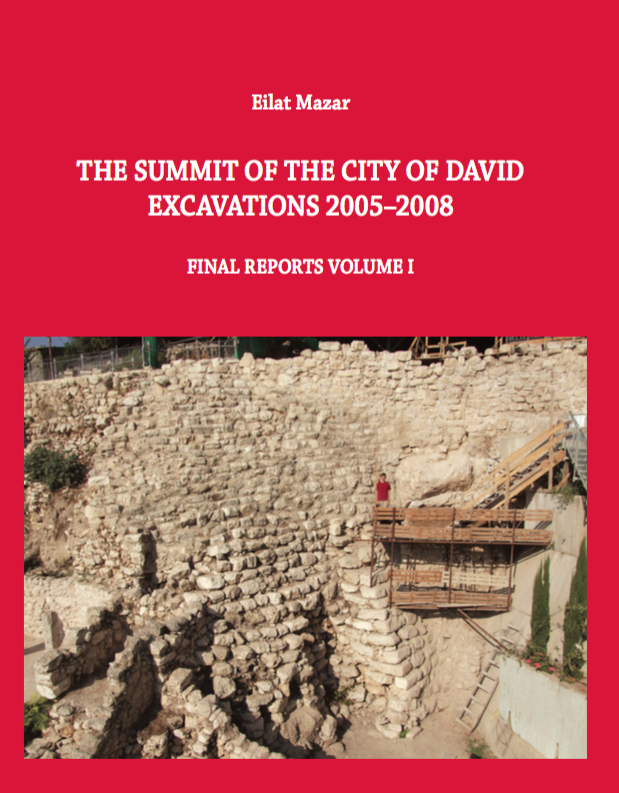 The continuation of the support for the archaeological excavation and this website is a solid testament to that “iron bridge” relationship that Mr. Armstrong had with Dr. Benjamin Mazar and the Israeli govt. Wow! This is fantastic! Thank you for sharing with us and for the new website. This will really help us to keep up with the new discoveries, and history and prophecy. Really excited about the new website and being able to keep up with the progess of the dig discoveries every step of the process. And to see everyone makes it more real to us. Tell everyone we said hello, we’re praying, keep digging! Fantastic site! This is going to keep everyone up to date in a special way. Congratulations on the successful launch. We’ll let everyone know it’s here, especially the visitors to the exhibit in Edmond. Awesome website! It really does allow us to be a part of this project ‘from a distance.’ It’s evident Dr. Mazar has so much passion for her work, it’s contaigous! What an amazing opportunity to be a part of this! Whoa! This is absolutely magnificent. I’ve bookmarked this site and will check it all the time. 🙂 I’m sure the exhibit visitors will be excited to hear about this as well. What a fabulous website for everyone to keep up with the discoveries as they happen. Someday there will undoubtedly be some new artifacts to display in the Auditorium. For all of us who can not be there… THANK YOU!! !